Marquis Dental Group offers preventive dental services such as teeth cleaning, dental check ups, and oral cancer screenings. To learn more about preventative dentistry, read on. When you come to Marquis Dental Group, your dental health team will provide you with diagnostic services, including a full examination, x-rays, and oral cancer screenings. After we have reviewed the status of your oral health, we will discuss our recommended customized treatment plan with you. The dental hygienists at Marquis Dental Group provide you and your family with routine cleanings to help maintain your oral health. Our dental hygienists will teach you how to properly brush and floss your teeth at home to make sure that you have all the tools you need to keep your smile healthy. The frequency of your oral hygiene visits is determined by your specific needs to maintain your oral health. Patients can be seen every 4, 6, 9 or 12 months depending on their oral health needs. I thoroughly enjoy all the great relationships I've made with patients and co-workers over the years. What I like the most about my job in dentistry is providing excellent customer service to families and fulfilling their dental needs. I enjoy educating my patients about their oral health and together formulating a treatment plan to help them reach their goals. 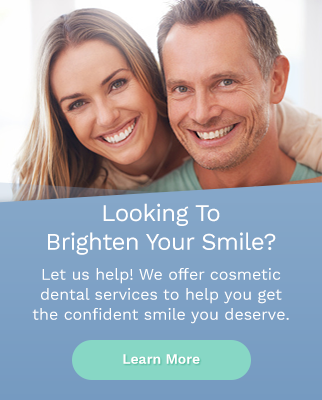 Join our dental family and book an appointment with Marquis Dental Group today.